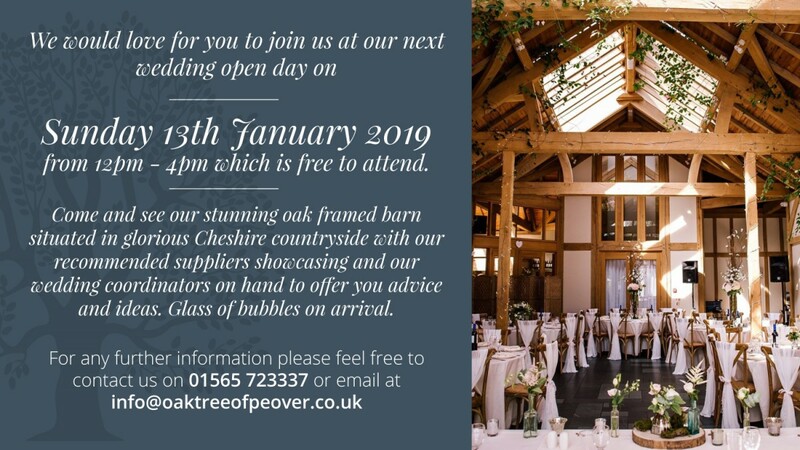 Please join us at our next wedding open day on Sunday 13th January 2019 from 12pm – 4pm which is free to attend. 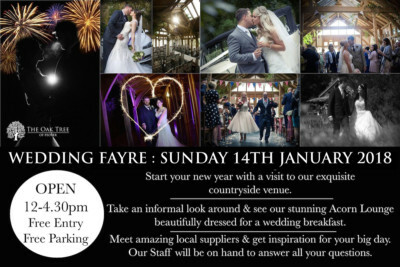 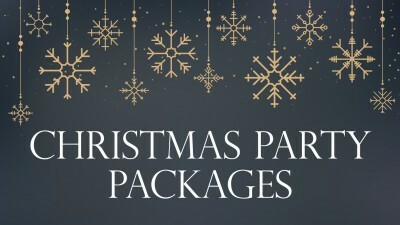 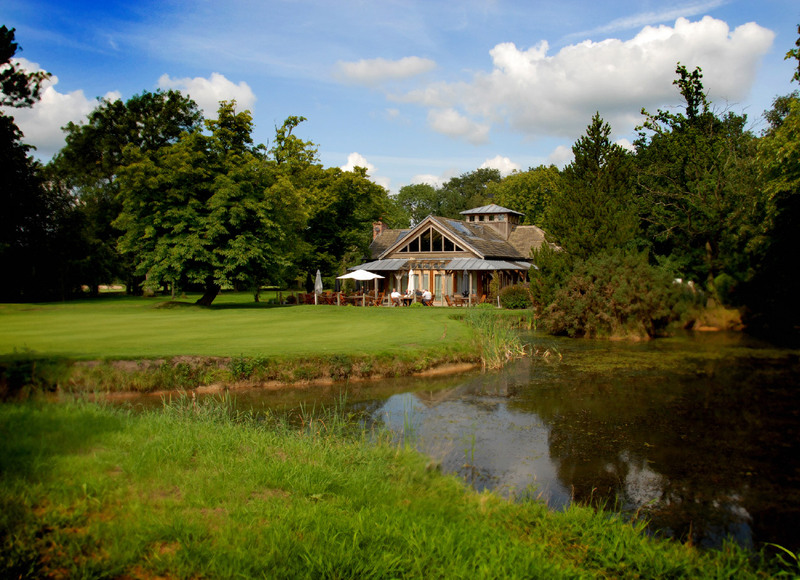 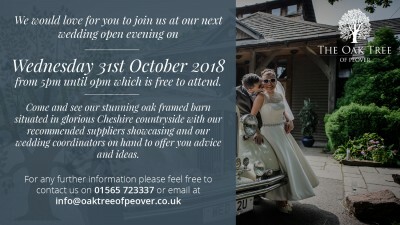 Come and see our stunning oak framed barn situated in glorious Cheshire countryside with our recommended suppliers showcasing and our wedding coordinators on hand to offer you advice and ideas. 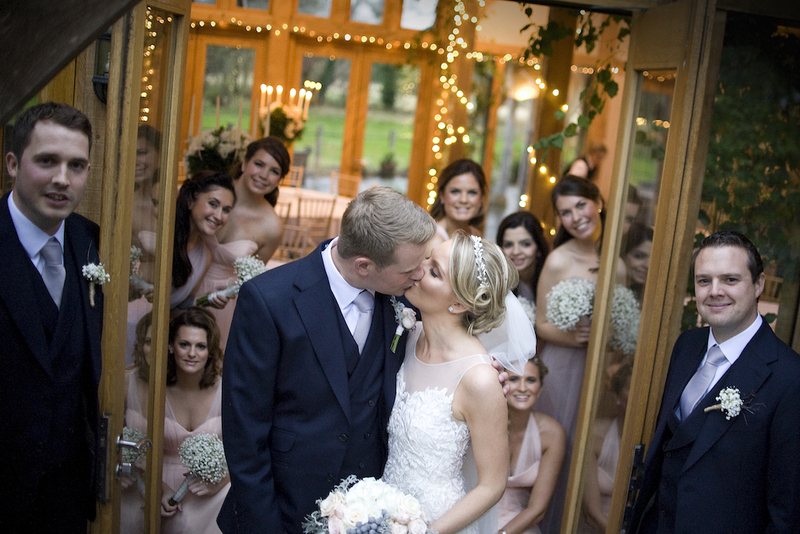 Glass of bubbles on arrival.